In small-scale systems, the solar inverter is connected via serial or Ethernet communications to a Robutel industrial router. This gives quick and easy remote access to information pertaining to electrical energy generation. In larger arrays, there is often a requirement to perform other telemetry functions - this data can also be transmitted to a central server across the internet using a Robustel cellular router. Any significant renewable energy sites such as those leveraging hydroelectric, biomass, wave, tide or other generation types generally need a communication link. 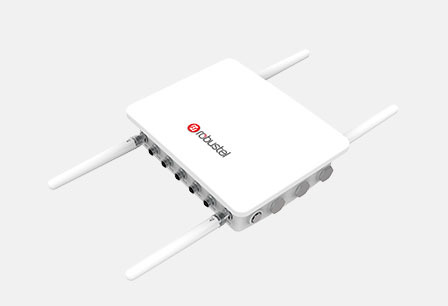 Whilst some can be catered for by a direct cabled internet connection using Robustel 3G/4G routers as primary or a backup mode of operation is a very cost-efficient way to deliver internet connectivity. 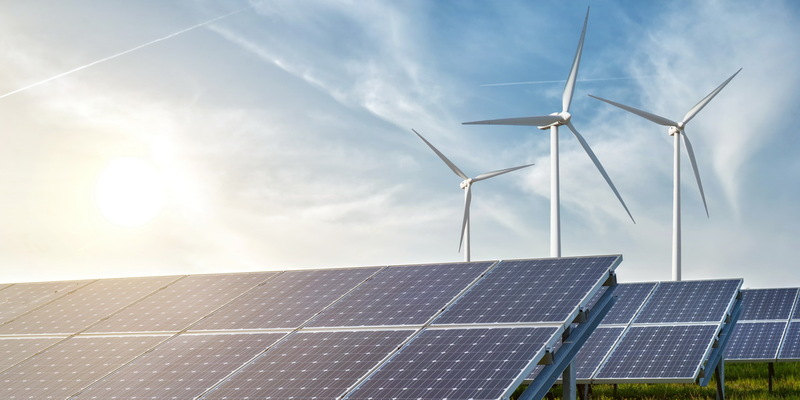 What are the benefits of partnering with Robustel to deploy Renewable Energy Solutions? 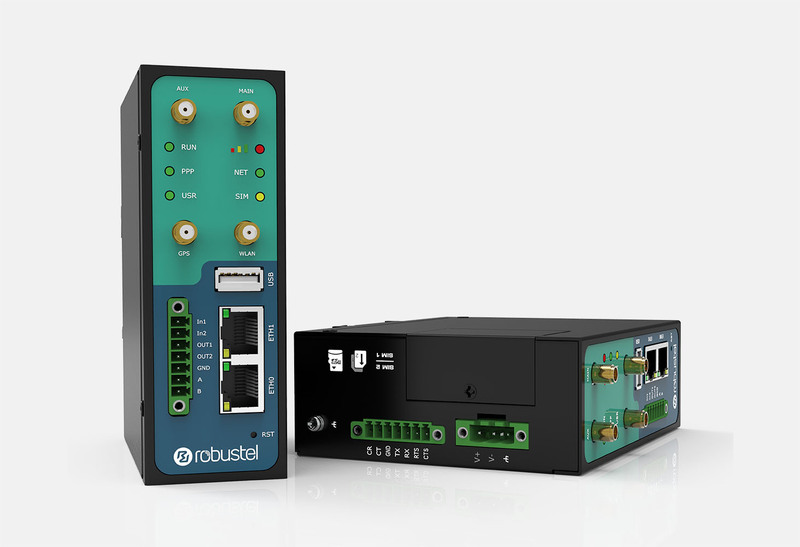 Competitive Pricing - Robustel's industrial routers offer a very compelling price/performance ration for renewable energy applications - the right blend of quality and cost. ‘Dual module’ routers – Allows 2 x 4G SIMs to be used concurrently. The router can switch to a backup 4G path in under 3 seconds – ideal for critical security applications. Industrial Performance - Industrial operating temperature, over-voltage protection and robust housing make Robustel routers ideal for installation in harsh environments. 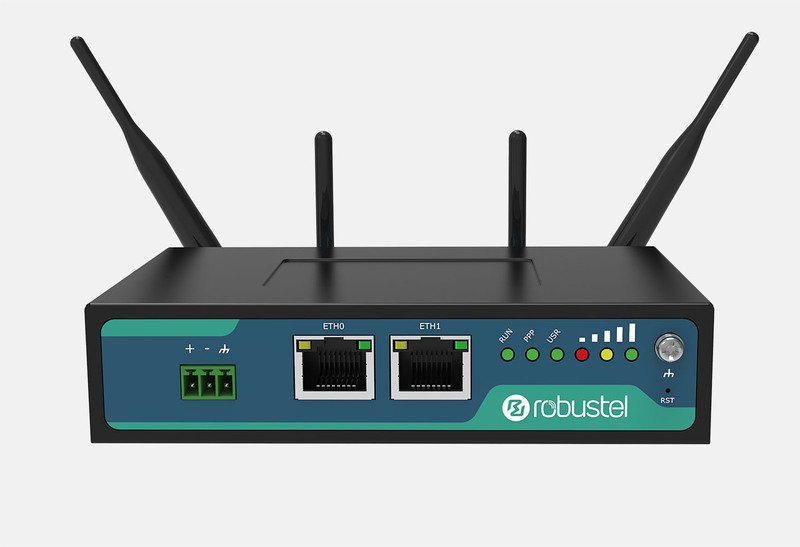 This means that users in the Renewable Energy market can develop a dedicated application for Robustel’s routers to customise the product’s behaviour to exactly meet the project’s demands. An example of such an application would be to connect the router RS232 port to a legacy RS232 based controller and use the router to perform some "protocol translation", converting a custom protocol into usable data that can be ingested by an MQTT-based server on the internet.